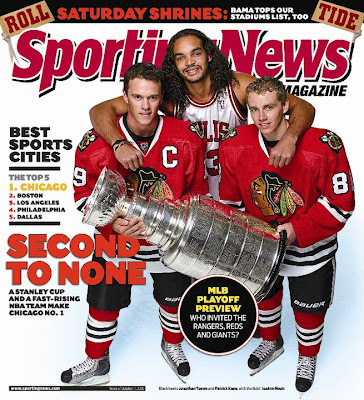 Picture Harstely: Happy Anniversary- Blackhawks Winning the Stanley Cup! 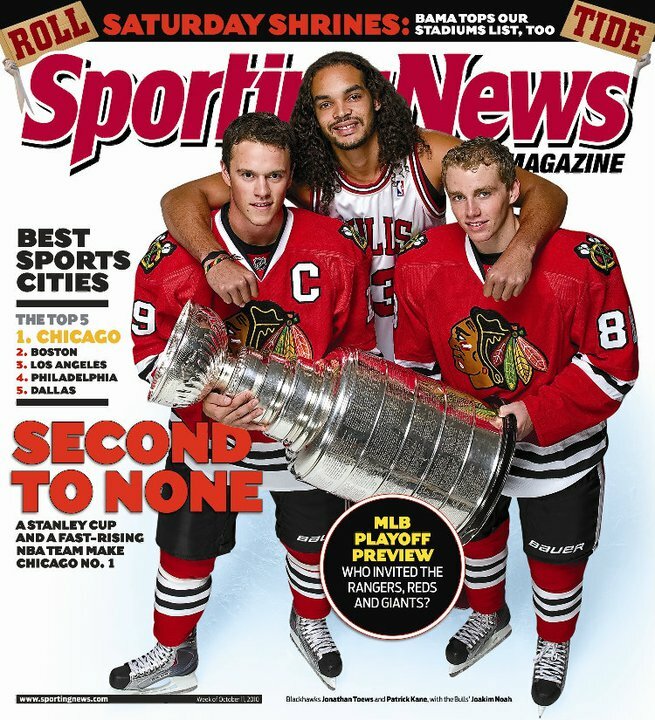 Happy Anniversary- Blackhawks Winning the Stanley Cup! Not much time to blog today, but remembering where I was a year ago today celebrating the Blackhawks' Stanley Cup victory! Chicago will have to hand over the Cup soon- hopefully to Boston rather than the Canucks, but hopefully we can get it back next year!